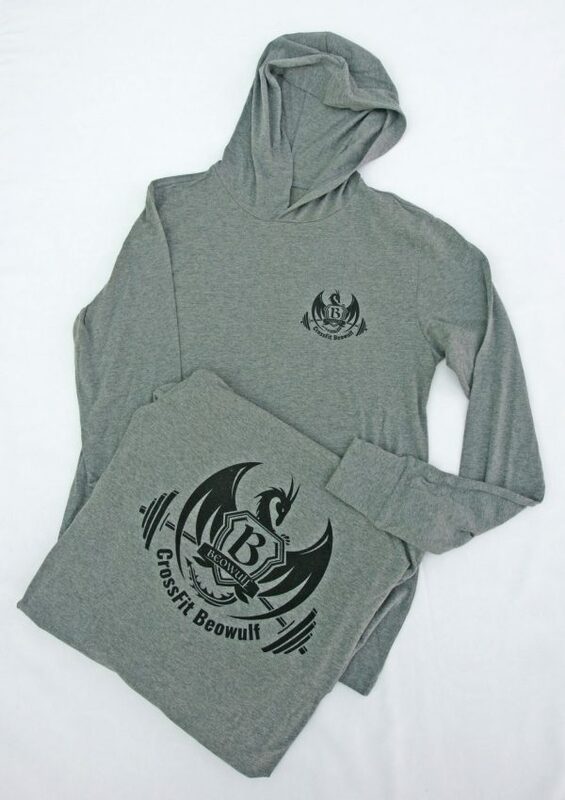 This classic unisex hoodie is great for year-round layering and features a great soft fit, crossover V at neckline, hood and long sleeves with cuffs. 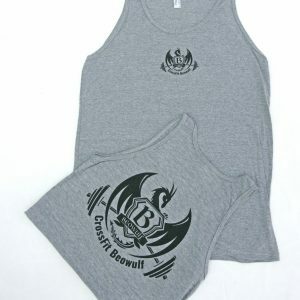 Great for warming up in winter and as a light layer in summer. 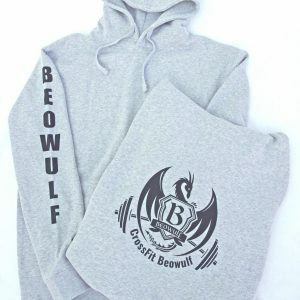 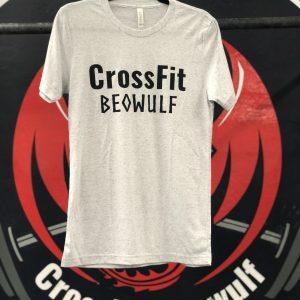 Beowulf logo to upper left chest in small and in large on the back centre.